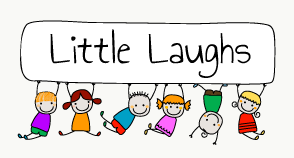 Little Laughs children’s entertainment company was established in 2008 by Eimear McCann. 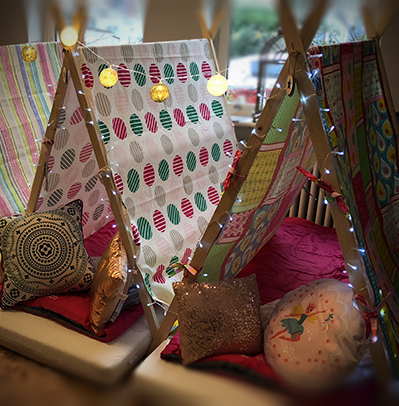 With over 17 years experience as a children’s entertainer, Eimear and her team have developed the ability to relate to children of all ages, creating a fun, professional and memorable experience for everyone involved. 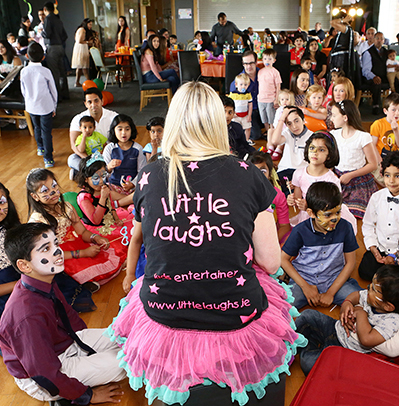 The Little Laughs gang are a fantastic team with some of the most amazing, reliable and artistic entertainers around. 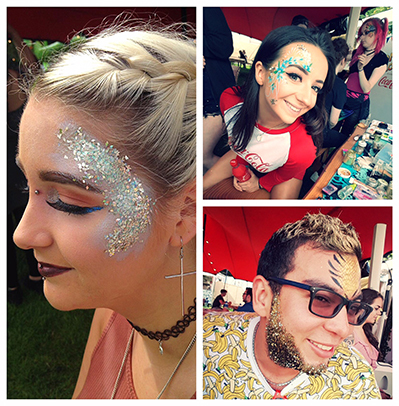 Little Laughs is professional, reliable and flexible with customized private and corporate parties to suit every need. We truly love what we do and the feedback we get from our clients agree that it shows in our work.